Gists Offset And Cardi B Secretly Got Married. Offset And Cardi B Secretly Got Married. The Black Entertainment Awards celebrates artists, athletes, actors and entertainers across the United States,and the event was held last night. Meanwhile the BET Awards was hosted by Jamie Foxx. Some of the winners last night included, Beyonce, Cardi B, Davido and even Migos. On stage,while Migos accepted there award,one of them which was Offset,made a speech that shocked fans. While he was making his speech, he made a comment, in which he said thanks to "his wife". 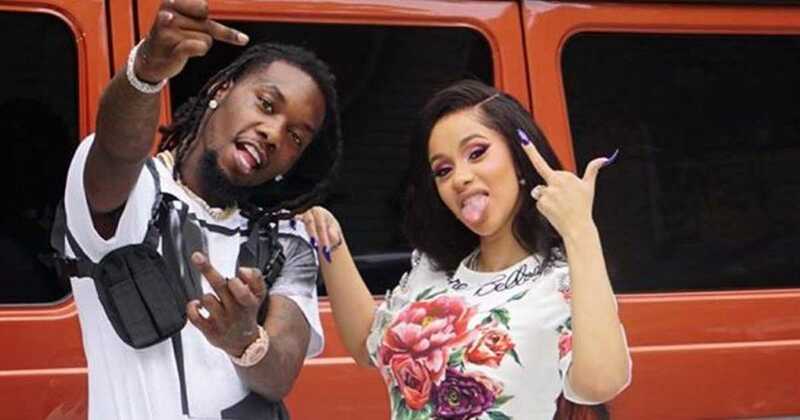 His fans were shocked, confused considering Cardi B and Offset has been engaged for months,but no news said they have been married yet. Yes,it wasn't a joke or something, the fact is that Cardi B and Offset was married for about nine months ago,the funny aspect is that,no one ever knew,because they told no one. their marriage certificate was filed in September 2017, one month before he publicly proposed. Well,it's of no news again that Cardi B is obviously pregnant with Offset's baby,which we are expecting in July 2018 to deliver. 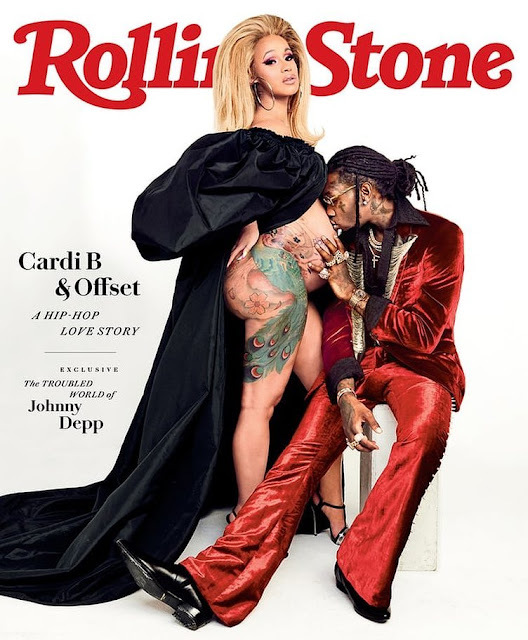 The news of their marriage comes after Cardi B and Offset released their Rolling Stone cover and interview. 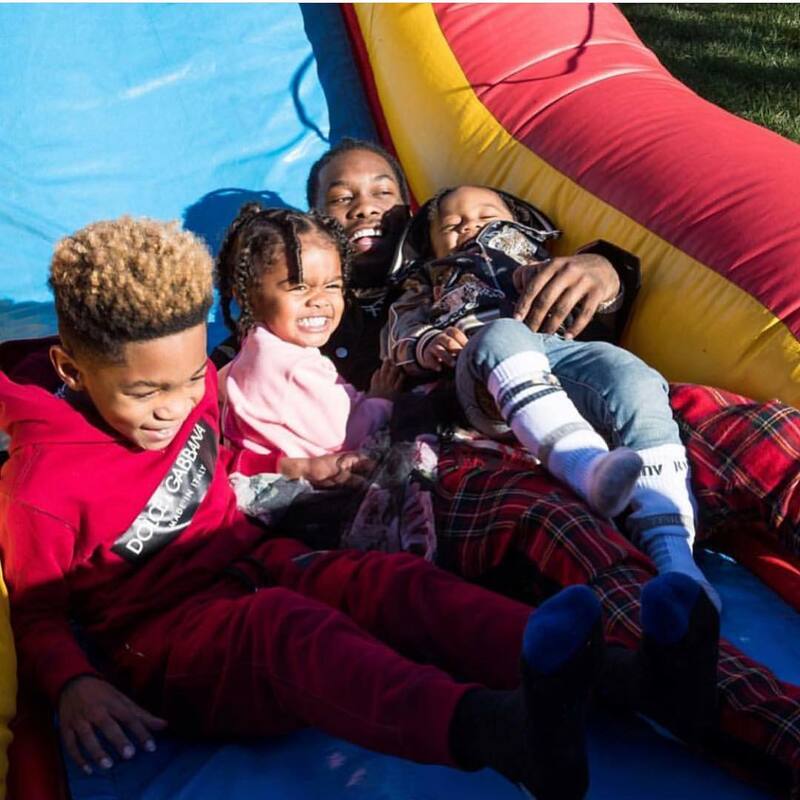 In the interview, Cardi B talked about how she has been criticized for staying with Offset, who already has three children with three other women.